This is about how good we are! Not elegant, but I’d like to brag. 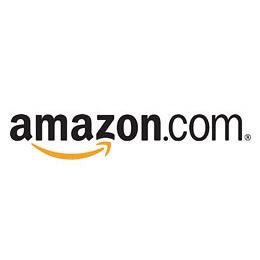 We sell our products not only on Gustiamo, but also on Amazon.com where you can write your opinion on your customer experience and the products you received. Read this page on Amazon.com. Five stars out of five to Gustiamo from all our Amazon customers over the last 365 days! Over our “lifetime” with Amazon we do have 2 bad ratings (both in April 2008. Strange coincidence) and we are still crying over them because we think it was not our fault. One of them says: “I received my order as advertised. However, AMAZON.COM failed to mention a $15 shipping charge on each order. By the time I was informed of this, the item had already been shipped. The sellers were not responsible. It is typical ineptitude on the part of AMAZON.” Now, don’t you think life is unfair? Previous Post Porcini Mushrooms – The real ones, certified Italian!! !